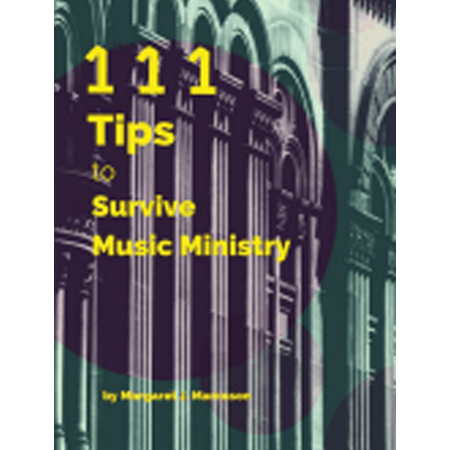 111 Tips to Survive Music Ministry will help you handle many of the big issues in a church musician’s life. Find a new perspective on some of the dilemmas and opportunities all church musicians face. Learn a different way to respond to people that gives you greater freedom. Gain clarity on what is yours to do as a church musician, without taking on burdens that don’t belong to you. 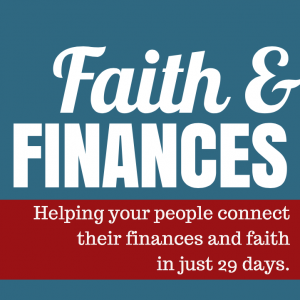 Discover how to enable others to carry out their own ministry and calling. 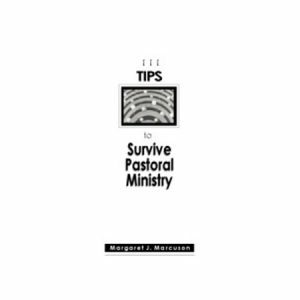 Simply reading through Margaret Marcuson’s 111 Tips to Survive Music Ministry helps me feel calm and energized! 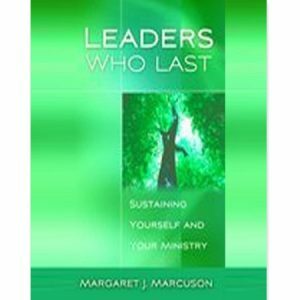 Margaret’s tips on just about every aspect of music ministry and congregational leadership are grounded in a deep understanding of family systems theory and congregations. 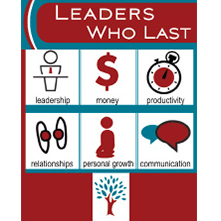 They provide valuable perspective, inviting us to minister with curiosity, creativity, authenticity, humor and faith. 111 Tips to Survive Music Ministry is a book I will keep near me. I have figured that if I took one tip a week, I would have two plus years of meditation focus and ways of being in my music ministry. There are deep truths for successful music ministry in this very good book.